Marvel at all kinds of wild and wonderful weather in National Geographic’s ultimate guide to this awesome power of nature. Hurtling twisters roar and huge hurricanes rampage in a book of facts, photos and fun to blow you away! You’ll learn where weather comes from, witness real-life encounters with extreme weather, and even follow a professional tornado-chaser. 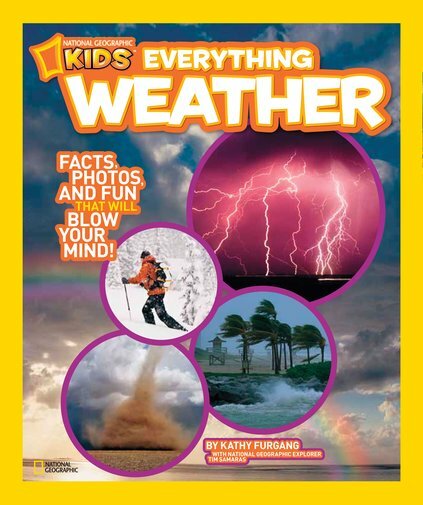 Become an expert on everything weather!